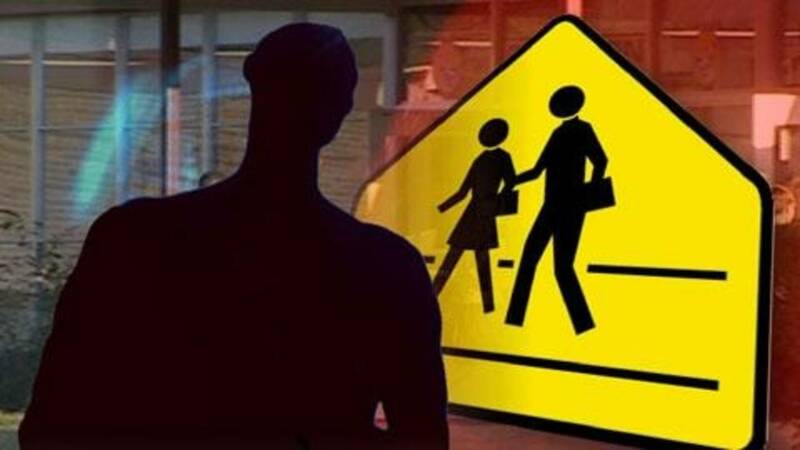 WAYNE, Mich. - A 14-year-old girl was walking home from school Monday when she was approached by two men who offered her candy to get into a sedan, according to Wayne police. The incident happened in the area of Second and Sims streets, police said. Officials said the girl ran home and reported the incident to her mother. The girl described the men as being 30 to 40 years old. She said the driver had short, curly hair. Anyone with information about the incident is asked to call the Wayne Police Department at 734-721-1598.